Never over-invest in people’s opinion of you, whether they be praise dancing you up or pitch forking you down. 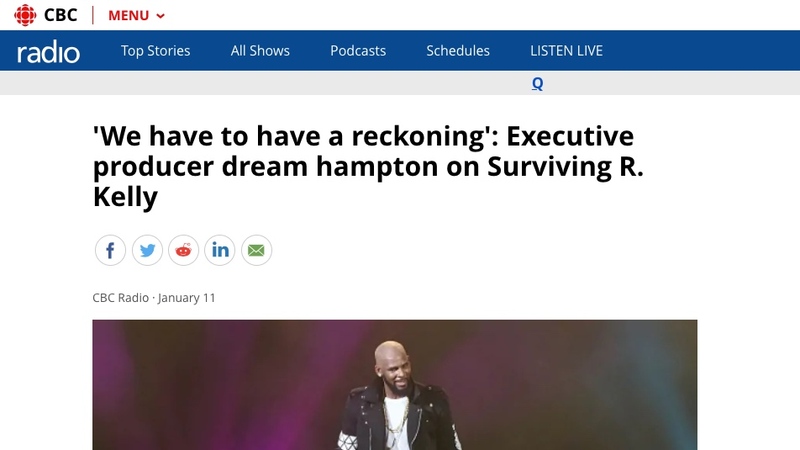 dream hampton filmmaker. writer. organizer. dream hampton is an award-winning filmmaker, writer and organizer from Detroit. 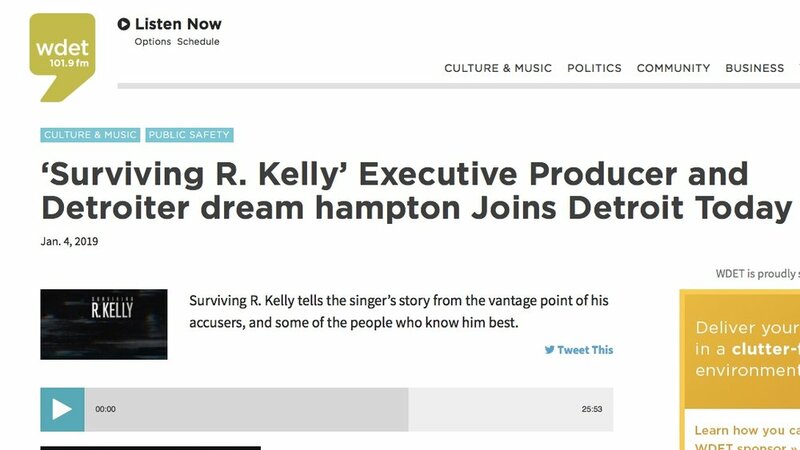 R. Kelly's Accusers Deserve Justice. But What Should That Look Like? NBA veteran, Al Harrington on the fight to end the prohibition on marijuana.